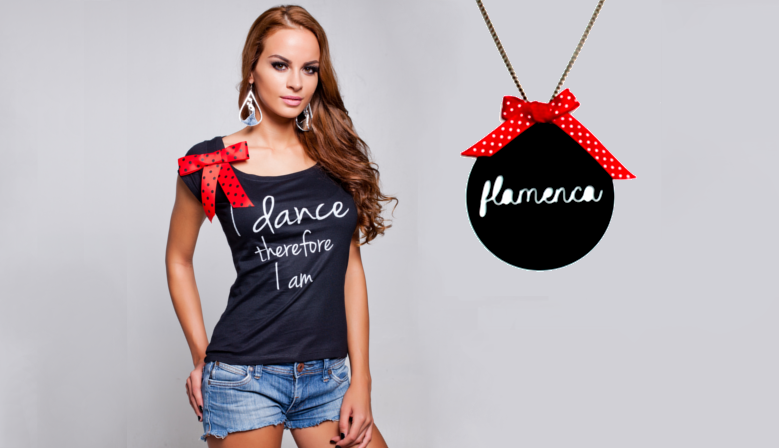 Match your new skirt with lovely tops and complete your look with flamenco accessorizes! Fashion Flamenco is a service provided by Gabriella Házi allowing customers to customize clothings and accessories purchased via this website. All products are handmade in Switzerland with top quality fabrics and materials. With more than five years of experience Gabriella Hazi is specialized in dresses for dance performances. All dresses are designed to stress the comfort of the body while allowing freedom of movements. Products can be personalized in colors, style to best match dancer's choreography and personality. Fashion Flamenco is a leading online store for flamenco dance dresses. Customers can purchase Spanish flamenco dresses from our online flamenco shop. Our aim is to provide best custom fit flamenco dresses and skirts to our customers. We take special care for customizing dresses according to your body type and we are glad to contribute in making your dance performances a great success. Fashion flamenco has collected some finest raw materials to create each Spanish flamenco costume to provide ultimate feel of fabric on your sensitive skin. Our flamenco dress costume is prepared from premium fabrics. You will be delighted to know, we offer best quality handmade outfits only. Concept of fashion flamenco was conceived by Gabriella Hazi, who is very experienced in dance dress tailoring. According to her slogan, every flamenco dancer must attire in best flamenco outfit for a delicate dance performance. 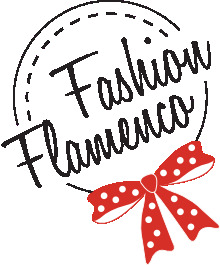 Fashion Flamenco has helped customers to get their outfits at home by purchasing it from flamenco online shop. We have collection of modern, traditional and urban fashion outfits, which women just love to have in their closet. Our online portal also allow customers to choose a trendy and cute apparels used in flamenco dance. You can select from a wide range of roses, combs and earrings to match with your dresses. The range of outfit at Fashion Flamenco includes best of traditional long skirts, modern T-shirts and ultra modern tops. Our customers motivate us. Come to Fashion Flamenco and have an experience of Spanish dresses and dance.